For a tee time, click below. Holbrook Country Club will re-open beginning this Saturday, March 16, 2019. For a tee time, click below. 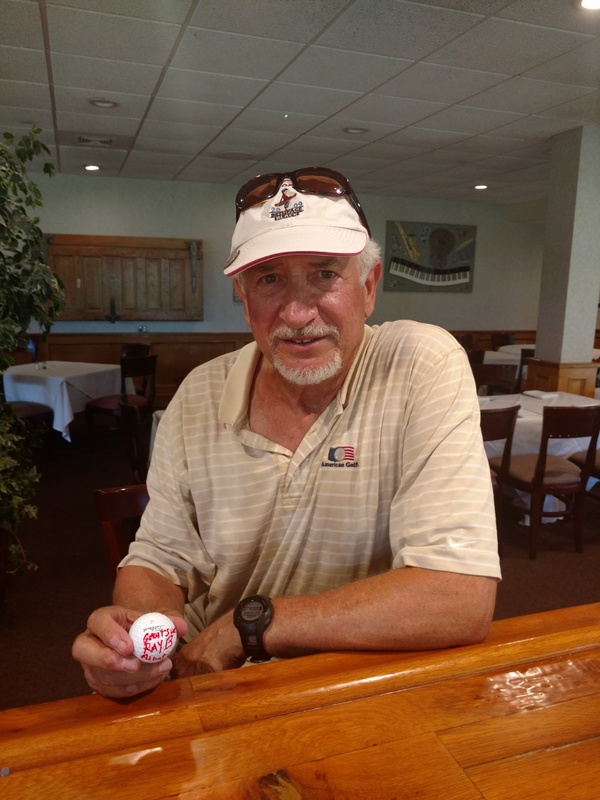 Arnie Eisenberg holed out in two on the seventh hole Par 5 Double dogleg for a first ever Double Eagle! 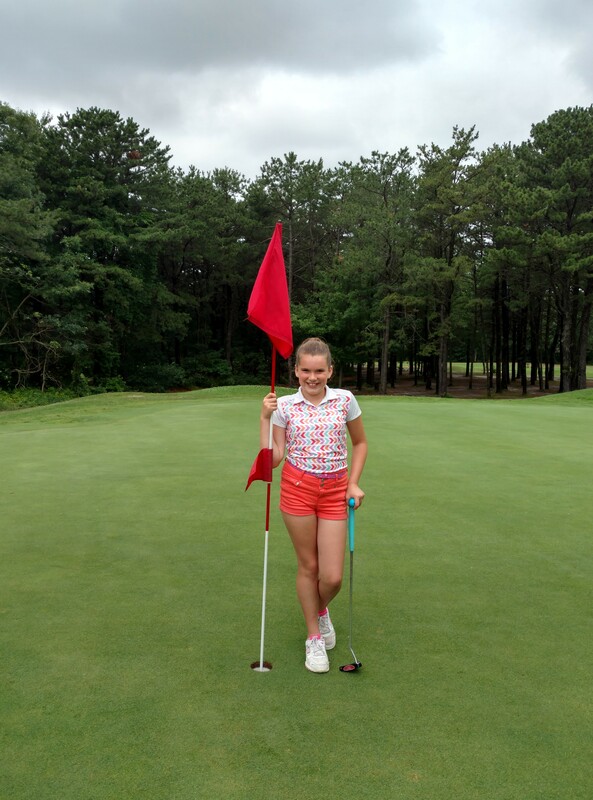 11 year old Annaliese made her very first Hole-In-One on the 17th Hole on July 13! 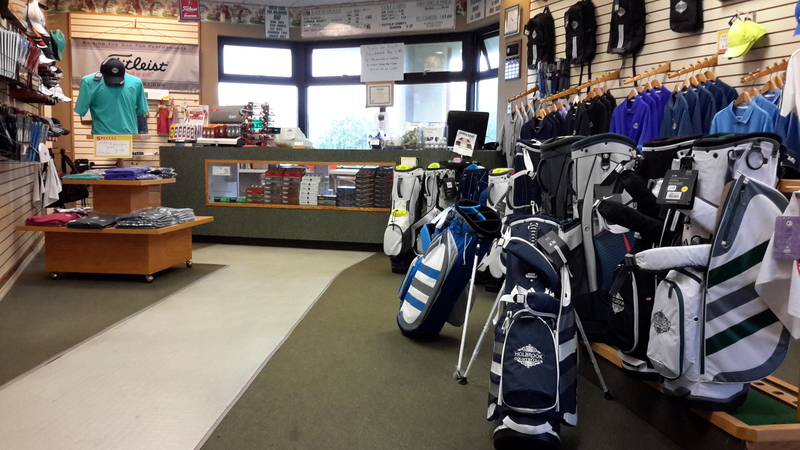 Visit our golf shop for all your golfing needs! Junior Golf always welcomes new golfers! Junior Golf always welcomes new golfers! Contact Rob for more details. Summer schedule: Sundays at 11, Wednesday thru Friday @ 10:30 a.m. 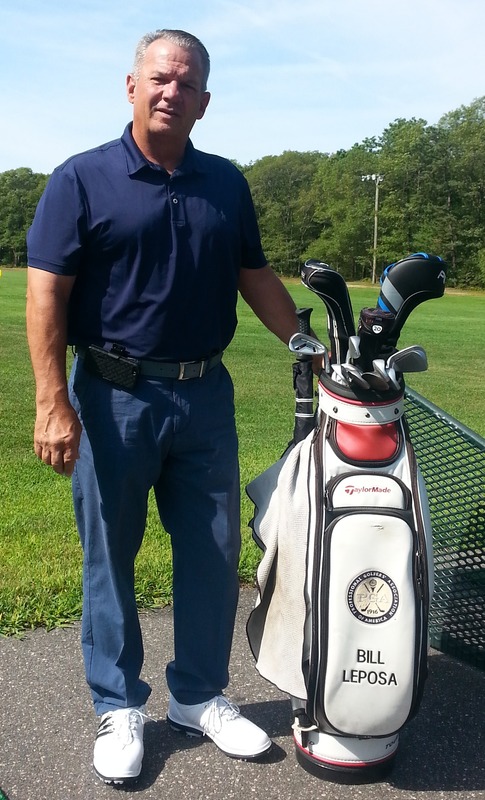 Contact Rob at 516-695-1464 or RCal4golf @gmail.com for rates and additional information. Summer 2019 Junior golf schedule coming soon. Holbrook Country Club, a public golf course that opened in 1992 is conveniently located one mile south of LIE exit 61. It is a demanding tree lined layout with elevated greens. The championship tees have a slope of 133. We have a driving range and practice green to warm up before your round. We welcome you to come play Long Islands best kept secret. Our Pro shop at Holbrook Country Club has all the necessities to complement your game. Pay us a visit and Refine your game with our top qualities golf accessories. Our recently renovated ballroom can accommodate upwards of 150 guests in an elegant setting overviewing a picturesque venue featuring one of Long Island’s finest public golf courses. 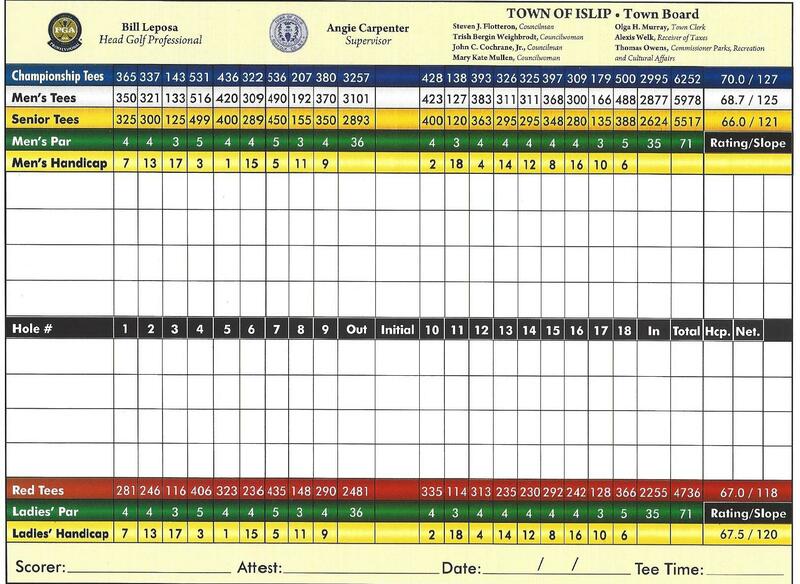 The 18-hole "Holbrook" course at the Holbrook Country Club Golf Course facility in Holbrook, New York features 6,252 yards of golf from the longest tees for a par of 71 .